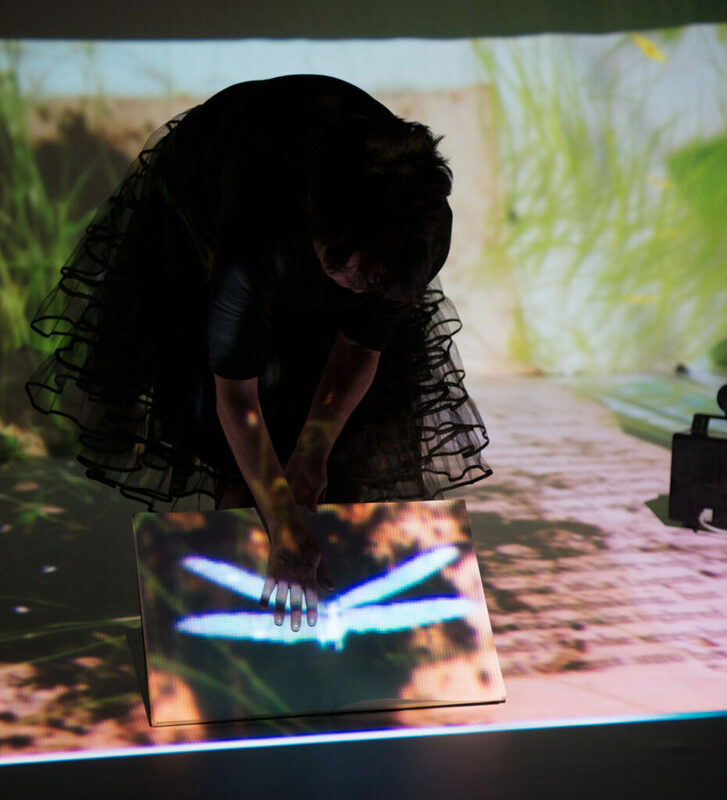 Liz Solo is a performance artist, media artist, composer and musician. She creates media and live performances that incorporate the Internet and/or online virtual communities and MMORPGs. Her performances, videos and networked events continue to be screened and presented around the world.